That looks scrumptious! 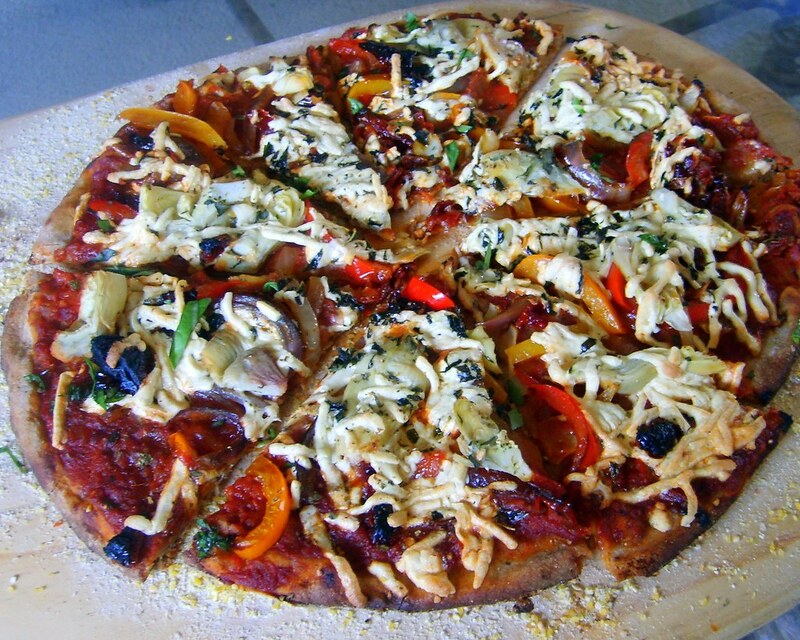 I'd love to try making my own delicious, healthy pizza Perth right at home. Thank you so much for the recipe and the tips.